Does it pass the safety standards? The motor industry needs to follow stringent safety standards when creating models for motorcycling. Manufacturers of motorcycle helmets should follow such regulations. 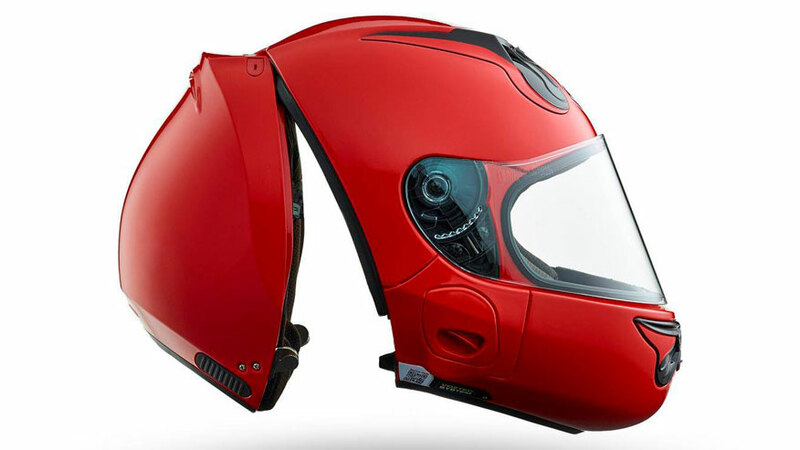 It’s important to consider a motorcycle helmet’s safety feature as this is its primary and most important function. You wear the helmet to keep you safe from motorcycle accidents and not just because you want to look cool and trendy. 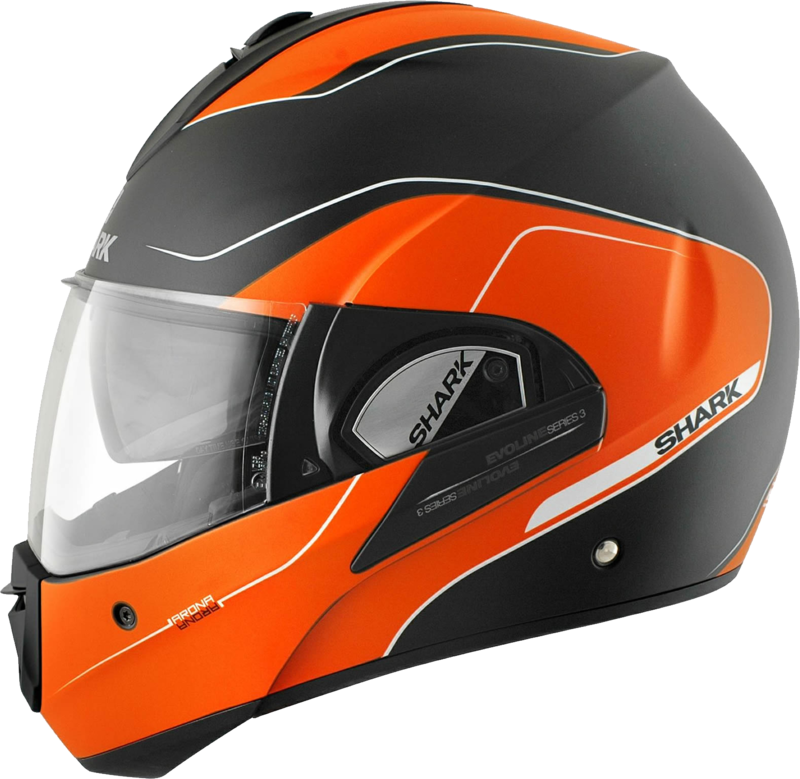 You’ll find that most of the highly reliable helmets come from the leading brands. This is crucial as reliable helmets have proven to save a lot of motorcyclists from fatal and major road injuries. Does it have the right fit on you? Choose a motorcycle helmet that has the right fit on your head and feels just snug enough. To determine if it’s of the right fit, you’ll have to test the helmet by putting it on. Check that it doesn’t roll on and off on your head easily. The face of your skin should also feel snug with the helmet that you can feel your skin moving along the helmet as you move it. It’s important to test the right fit because we all have different head shapes and manufacturers may have different sizing for their helmets even within the same brand. Comfort should always be a consideration for most products. This should not be any different when it comes to choosing models of motorcycle helmets. Top manufacturers have gone to great lengths to use high quality materials that make the helmets feel comfortable to wear. Try on as many models as you can in order to find the most comfortable model for you. 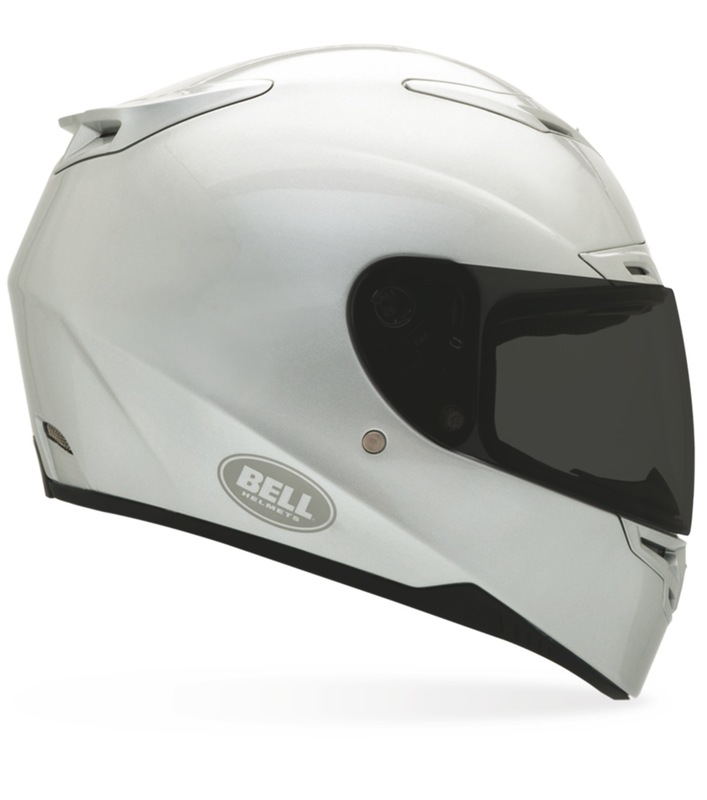 A round headed wearer may find a certain model comfortable while those with neutral head shapes may find a different motorcycle helmet comfortable.